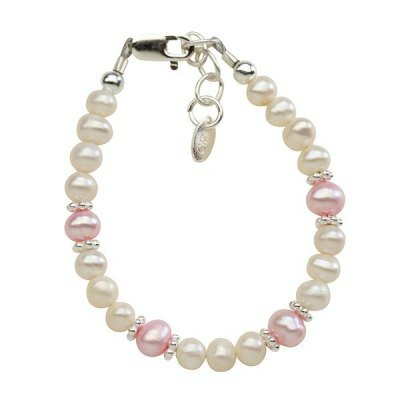 Shop Cherished Moments Baby Bracelets at SugarBabies Boutique! 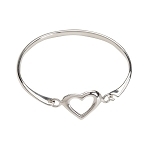 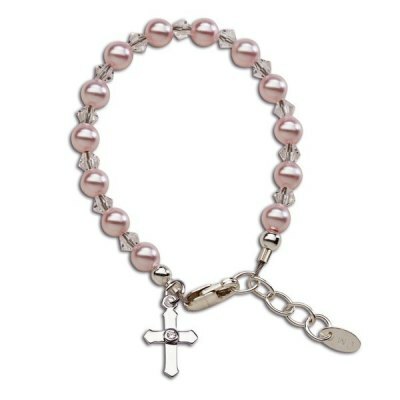 Looking for beautiful baby bracelets? 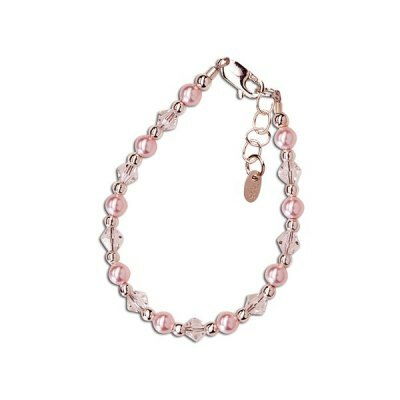 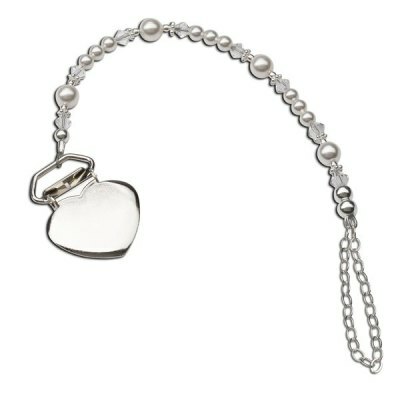 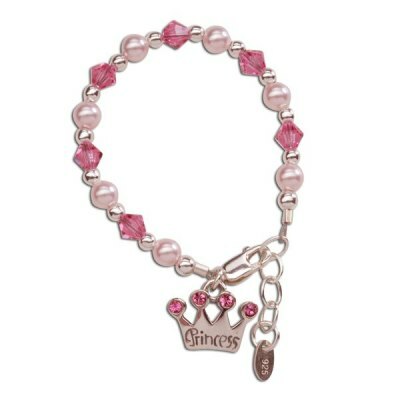 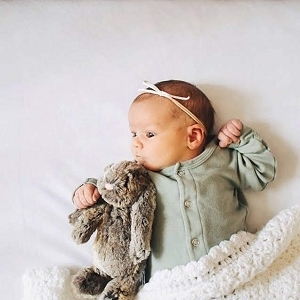 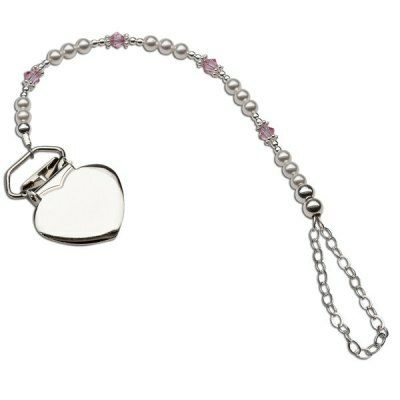 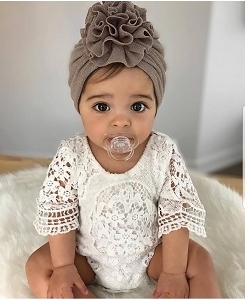 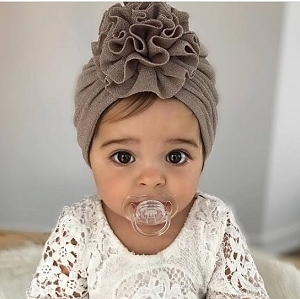 We stock gorgeous keepsake jewelry for your sweet baby girl! 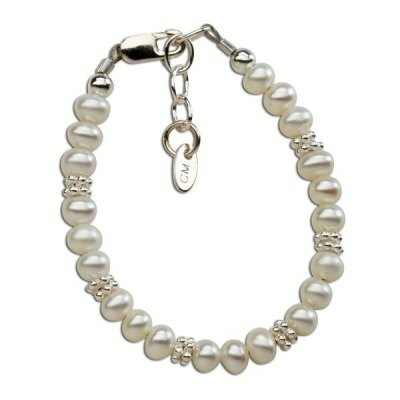 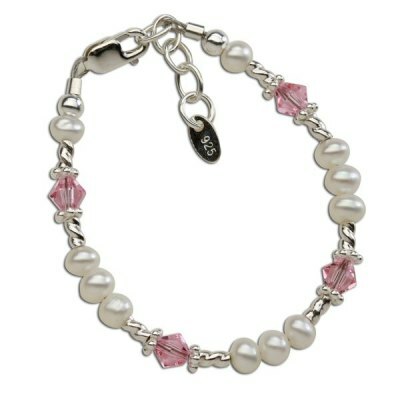 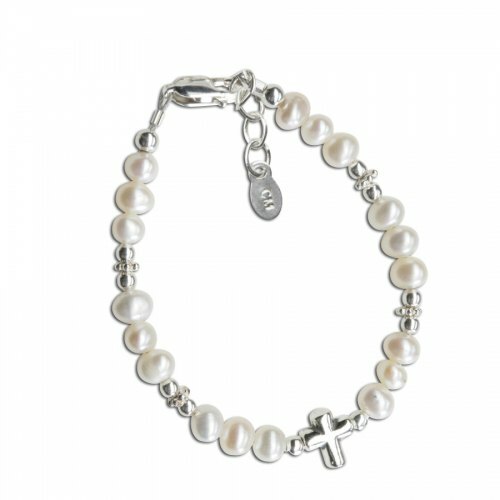 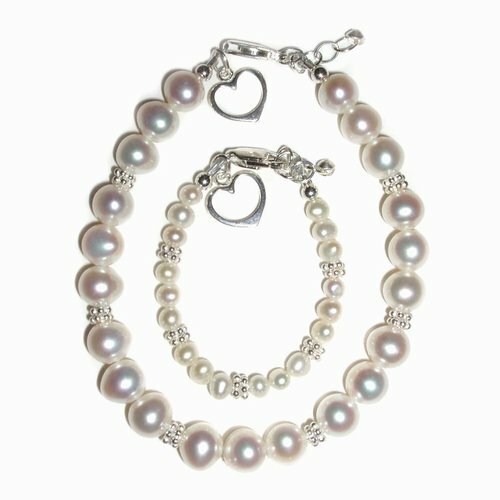 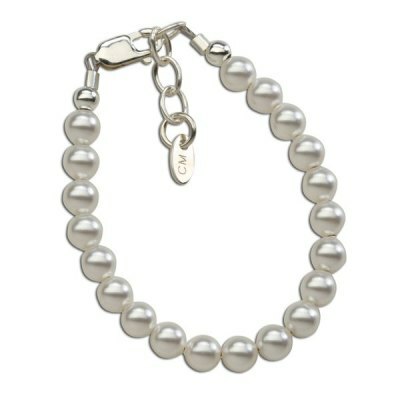 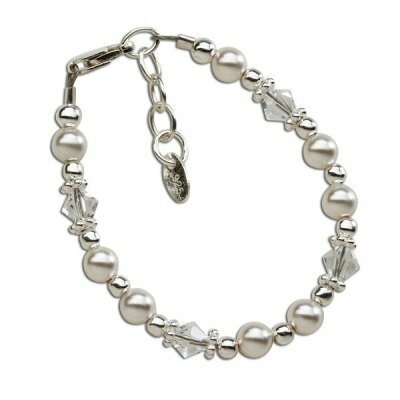 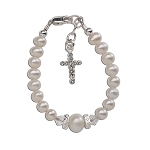 Our designs are sterling silver and made from the most beautiful pearls & crystals! 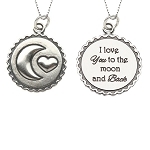 Be sure to check out the stunning mommy and me collection!